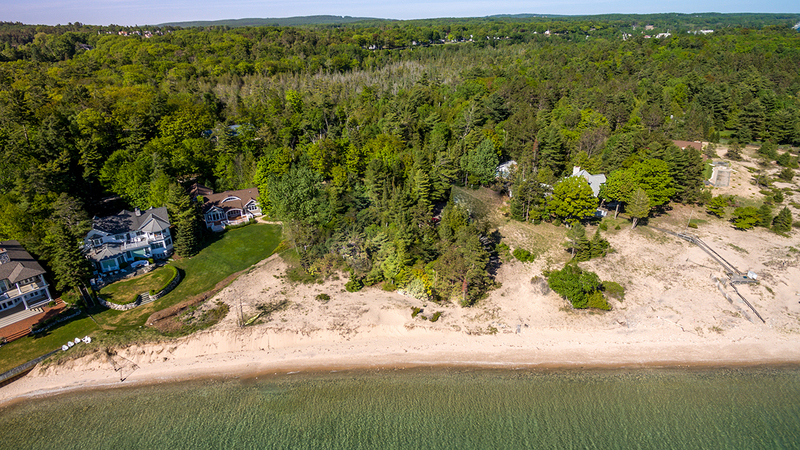 An amazing offering of three vacant waterfront lots close to Harbor Springs. 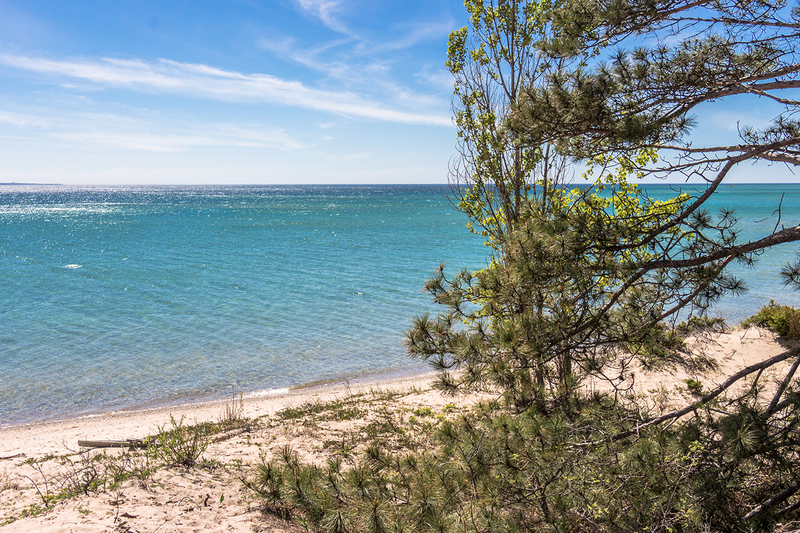 Unobstructed Lake Michigan views from Petoskey State Park to Charlevoix. Walk or bike to restaurants, shops, the marinas and all downtown Harbor Springs has to offer–you can even walk the beach part of the way. Sunsets and a sandy beach this close to town is rare indeed! 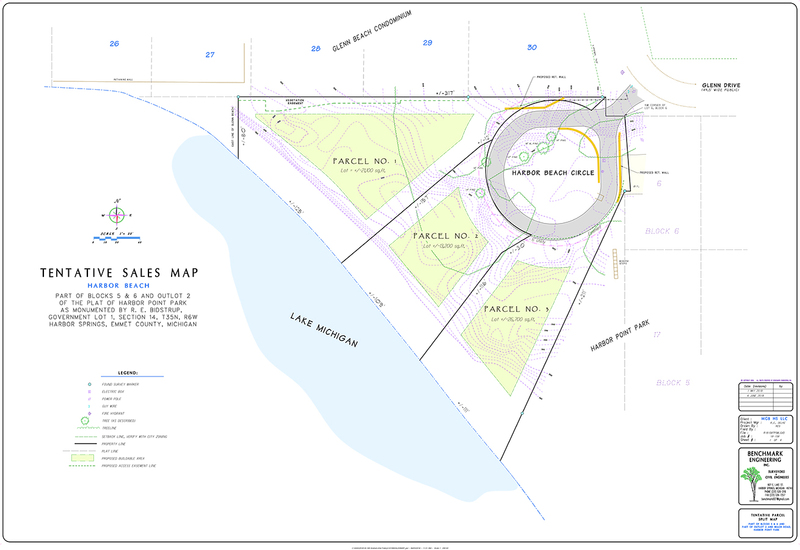 We would be honored to build your beachfront cottage for you on this spectacular property.